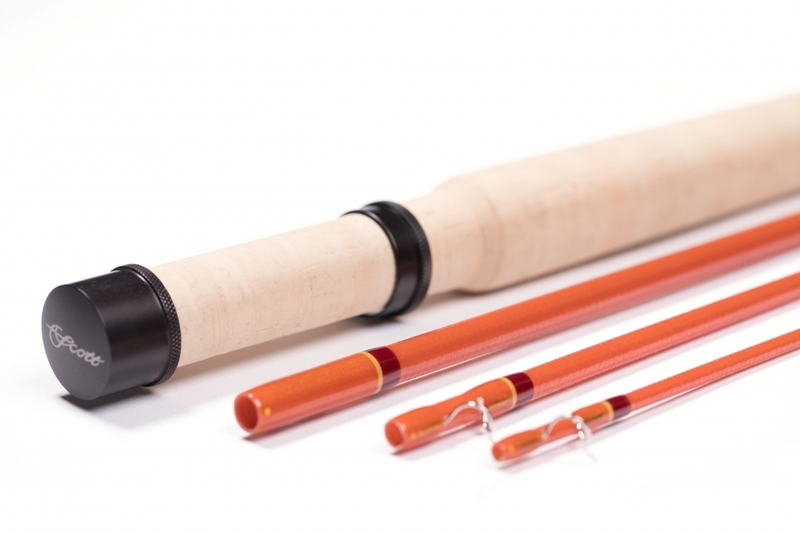 The Scott Fly Rod Company originated in 1973 in the San Francisco bay where they quickly became known for their fine fiberglass rods. 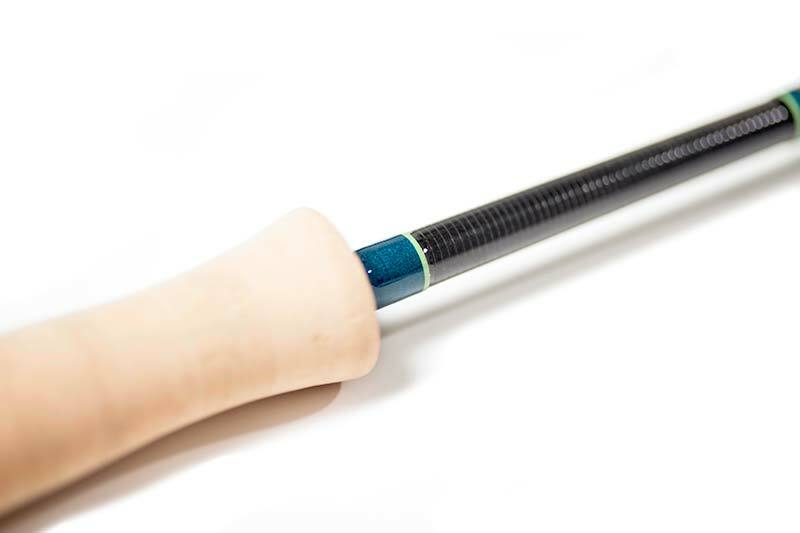 Since the companies inception, Scott has always been an innovator within the industry, and as one of the first to use Carbon Fiber as a material in rod making, built the first 9 foot 4 weight fly rod in 1975. 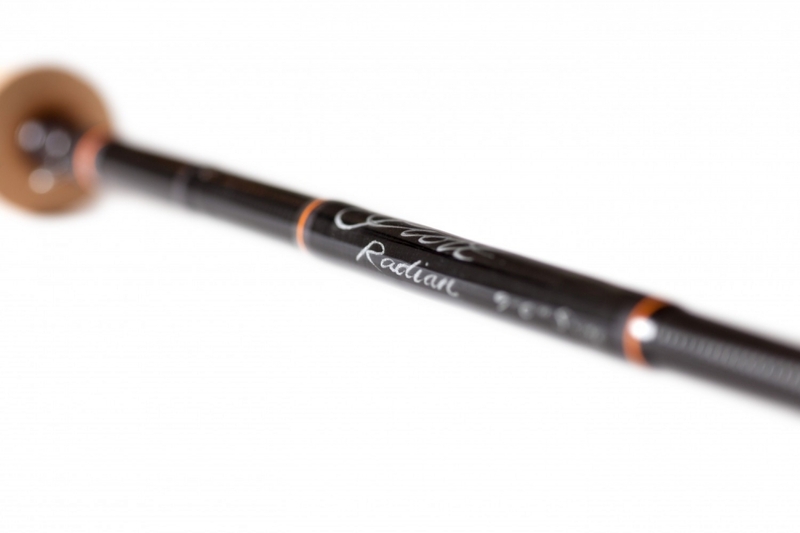 Scott is also known for their use of internal ferrules on their fly rods, which increases the smooth transition throughout the fly rod when casting. In 1993 the Scott company (now under new ownership) moved to Colorado, where they perfect their creations in the beautiful San Juan Mountains.